Yearning for the Florida lifestyle? 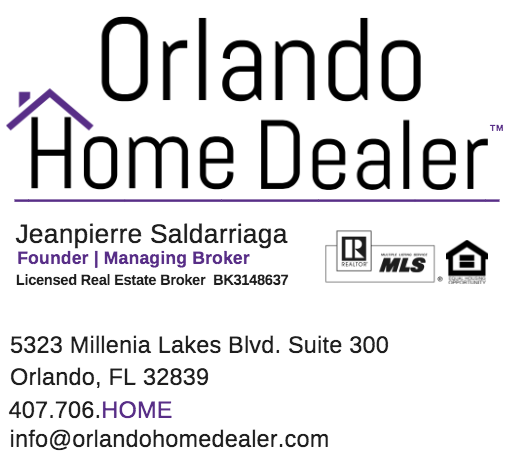 Why wait for new construction when your next home is ready and waiting NOW! Practically new in beautiful gated Waterside Pointe, this three bedroom home was gently lived in for only 2 1/2 years, and well maintained throughout - it even still has that new house smell! Spacious kitchen with 42" cabinets, granite counters, and stainless appliances, walk-in closets in every bedroom, separate inside laundry right off of the garage. Perfect as your homestead, or for that dream winter home! Waterside Pointe residents enjoy so many extras such as tennis and basketball courts, playground, walking trail, recreation center, lake access, resort-style swimming pool with huge water slide, and exercise facility...something for everyone! 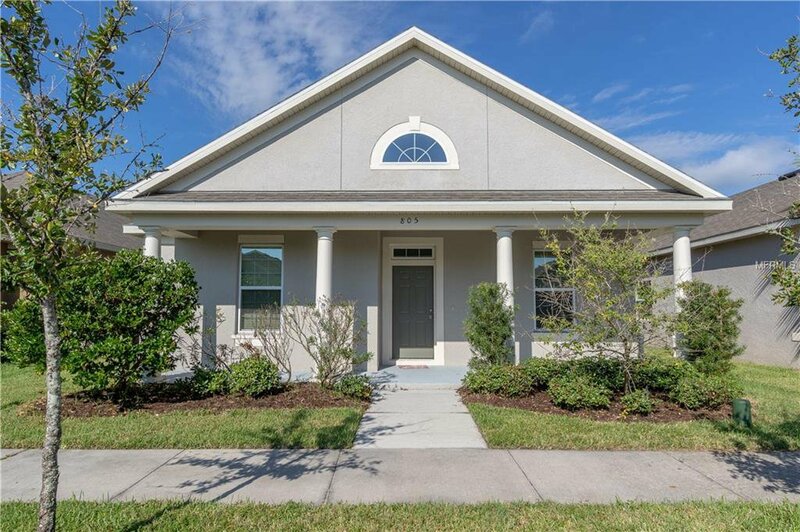 Situated two miles from historic downtown Clermont, conveniently located 45 minutes from Disney, beaches, and everything Central Florida has to offer - yet nestled in the quiet rolling hills of Lake County. Welcome home! Listing courtesy of KELLER WILLIAMS ADVANTAGE REALTY. Selling Office: KW ELITE PARTNERS III.